The 2017 Big Issues in Retail survey shows business confidence in the sector has declined over the past year. Massey University’s latest Big Issues in Retail survey shows business confidence has declined since 2016, with the “Amazon effect” cited as the main reason for uncertainty. 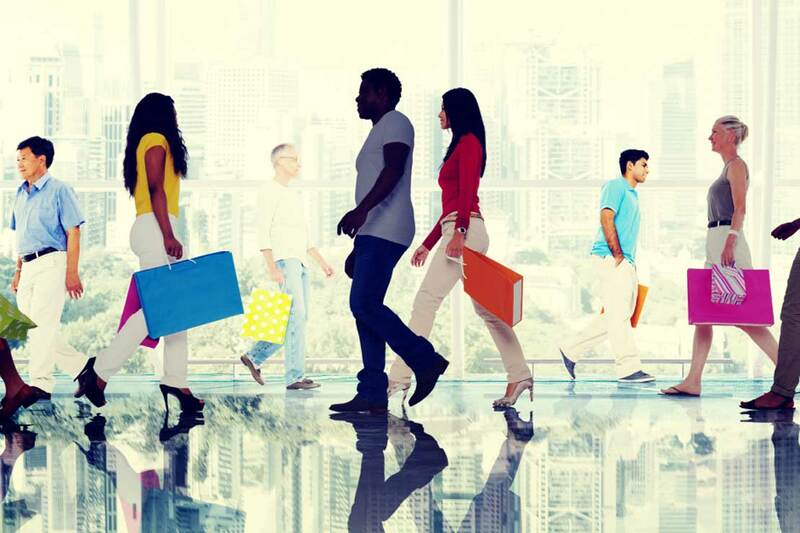 The survey, now in its second year, is conducted by Massey University’s Centre for Advanced Retail Studies (CARS) in collaboration with Monash University (Melbourne) and Retail NZ. Just under 40 per cent of survey respondents expected their sales to increase in the short-term (compared to 50 per cent last year). There was also an increase in the number of retailers who expected their sales to decrease – 18 per cent compared to just 12 per cent one year ago. 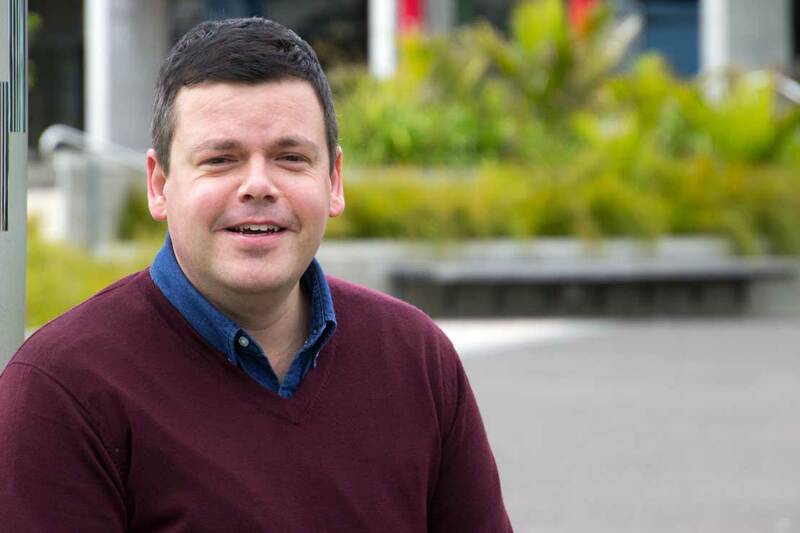 Lead researcher, Professor Jonathan Elms, says comments in the open question section of the survey showed retailers were concerned about Amazon establishing a presence in New Zealand and possible changes to the tax system after the election. “Retailers were particularly concerned about the combination of Amazon’s arrival and the loss of sales due to GST charges,” he says. “Domestic retailers have to pay GST and overseas retailers don’t, so there is effectively a cost disadvantage for local businesses. While 57 per cent of respondents said the GST issue was leading to “negligible” losses, 21 per cent estimated they were losing 33 per cent or more of sales. Lead researcher and head of Massey Business School's retail programme Professor Jonathan Elms. But he says the “Amazon effect” isn’t all bad news. “We are seeing some Kiwi retailers proactively investing in their in-store experience and ensuring their physical and online sales platforms are completely integrated. They need to if they want to compete with Amazon, but it also offers a better experience for consumers. Professor Elms says the survey also showed continued concerns about skill shortages in the sector. The top two most frequently-mentioned human resource priorities in both 2016 and 2017 were staffing and training. “There is concern that New Zealand doesn’t have a strong enough talent pipeline. We definitely have skills gaps in buying, merchandising and digital, and this will only be exacerbated as retailers compete with the likes of Amazon,” he says. He says retailers are grappling with “potential headaches around immigration caps”, but, in the longer term, the industry needs to invest in more and better training and development to build the pool of homegrown talent.